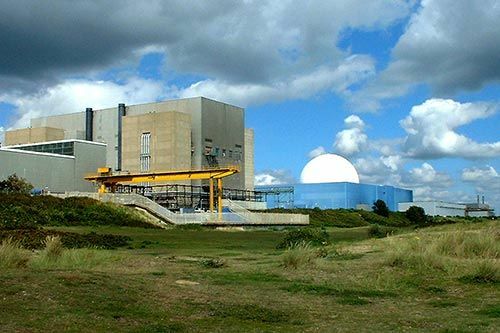 Research by Professor Philip Thomas in the School of Engineering and Mathematical Sciences has informed a report to help the UK Government and the nuclear industry make policy and investment decisions regarding nuclear power. The SPRing Report, published with the Universities of Manchester and Southampton, includes comparative analysis by Professor Thomas of the costs and safety considerations associated with different energy options. The research found that nuclear power could become competitive with gas-powered electricity in 2015 on a cost-basis, while onshore and offshore wind power are likely to take until 2032 and 2040 respectively to achieve equivalent competitiveness. The research also assessed the impact of future power plants on human mortality, taking into account the entire fuel supply chain plus construction, operation and decommissioning. Professor Thomas found that coal power has the highest impact compared with other technologies, mainly due to the effects of pollution emissions, but that nuclear power has the lowest impact. He says: "This may seem surprising but nuclear plants are generally small, require low volumes of fuel and produce large amounts of energy. This mitigates many of the safety and environmental risks that are posed by gas extraction or the large-scale production of steel for wind turbines.